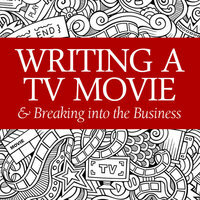 This presentation is for writers of all levels who want to learn how to write a compelling and marketable TV movie script. 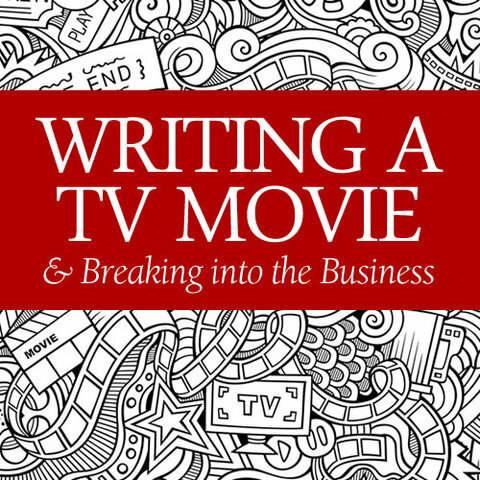 Learn how to cater a TV movie script to the specific needs of an individual television network and increase your odds of selling it. Break into the business by getting your script into the hands of the right producer and become a produced writer. The hardest part of building a career as a screenwriter is breaking in. As the major studios continue to shrink the number of theatrical films they produce each year (and base more and more of them on comic books) the difficulty of breaking into theatrical feature films has never been harder. However, as the number of broadcast, cable and online networks continues to increase, the need for original television movies has never been greater. Individual networks cater to a specific audience and often produce a specific genre of film, so if you write a television movie that caters to the needs of a specific network, the odds of selling it are greatly increased. This is the Golden Age of television and even though there are currently a vast number of opportunities, the business is still extremely competitive. It’s still exceedingly difficult to land a coveted job on a series without an agent or manager, but Lynn and other writers have been able to find work in television movies all on their own. Once a writer is produced it lends them legitimacy and opens doors to other producers and network executives enabling them to build their career. Lynn has developed her craft of writing in various genres and formats over many years, but she jumpstarted her career in TV movies. Many of the successful producers working in this arena produce numerous TV movies a year and they need product. Get advice and insight into crafting and selling a script they’re looking for so you can jumpstart your own career! Lynn Grant Beck began her career as a playwright in New York. She moved to LA in 1996 and got her first job as an assistant in the television movie department of Kushner-Locke. After that she became a Creative Executive at Interscope Communications where she went to Australia to shoot PITCH BLACK with then unknown Vin Diesel. She left Interscope to pursue writing full time and has also worked as a script consultant and writing teacher at Santa Monica College. Her television movie 12 GIFTS OF CHRISTMAS premiered on Hallmark in November, 2015.